After reading about Medicare plans A, B and C, you might still be wondering where prescription drug coverage comes in, or how can you insure coverage for your medications. You’ll find the answer in this next Medicare plan, or the final plan offered through Medicare, called Part D.
Part D is prescription drug coverage insurance that is provided by private companies approved by Medicare. You may need to enroll when you first become eligible to keep from paying a late enrollment penalty later. Part D was designed to help people with Medicare by lowering their prescription drug costs and to protect against future costs. A prescription drug plan may also enable you to have greater access to medically necessary drugs. If you are in the Medicare Advantage Plan, then chances are you already have Part D coverage. However, some plans offer Medicare Advantage without drug coverage. 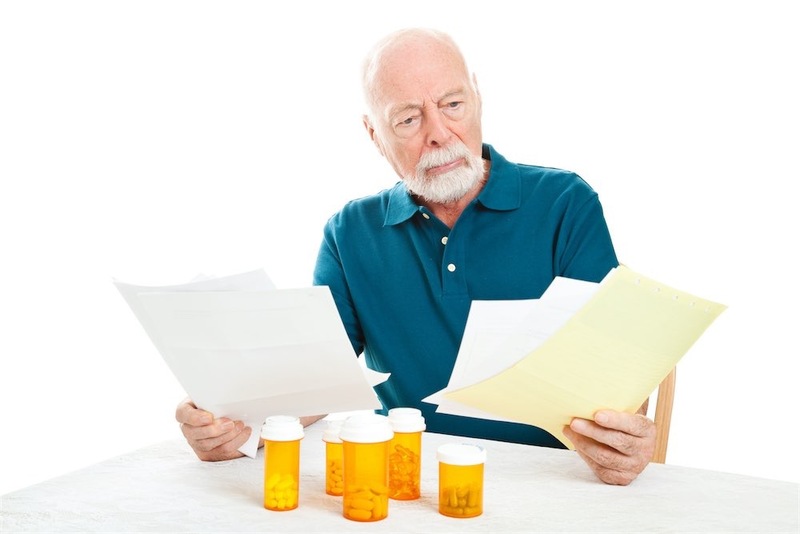 In most cases, you cannot mix and match a Medicare Advantage plan with a separate Part D drug plan. After you join, you will receive a membership card and materials via the mail. Under most plans you will pay a copay or coinsurance. Some plans will also have a yearly deductible to meet before benefits begin. Most Part D plans have a “coverage gap” (also referred to as a donut hole). This usually means that the amount you pay and what the plan pays will change after certain amounts have been reached. This benchmark amount is set by Medicare each year and is a total of what you pay and what the plan pays. Generally, copay amounts are replaced by discounted amounts for generic and name brand drugs. If you can’t afford Part D costs, you may qualify for additional help. Several programs are available to assist with covering additional costs such as low-income subsidy (LIS) or Medicaid if you meet the income and resource requirements. Get supplemental Security Income (SSI) benefits.